This shows again how Black Lives Matter care nothing about helping people but just making noise and trying to get attention. 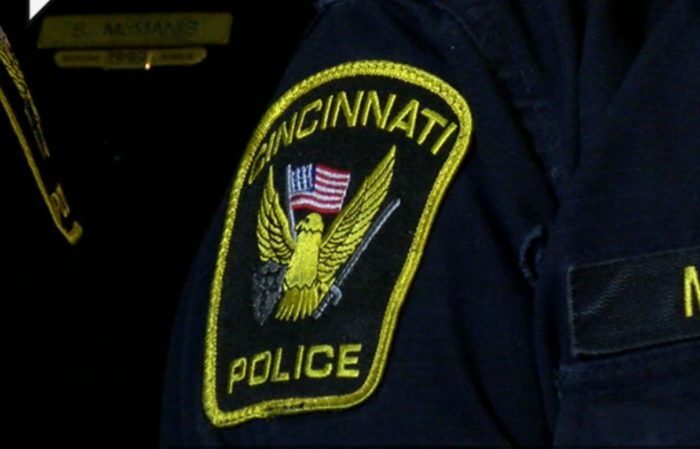 Black Lives Matter of Cincinnati will be part of the “CPD out of CPS Campaign” this weekend to scrap all police from all Cincinnati Public Schools. “We believe schools…, especially for people of color and poor neighborhoods, resemble more of a prison then places of education,” said Mario Martone, who is a member of the group. Martone said the group is also against “Zero Tolerance” policies. BLM’s event to call for the removal of officers from schools will be held 3-6 p.m. Saturday at Beloved Community Church, 3846 Montgomery Rd. Sgt. Dan Hils who is president of the Fraternal Order of Police for Cincinnati Police gave a strong response. Hils sees CPD’s role as critical for the safety of certain schools in the city. He believes the positive relationship between officers and students is critical. “The officers that work with the children and teens in CPS prove each day that they care about all lives. They should be commended, not removed from their post,” Hils said. Judge Jeanine Tears Hillary Clinton To Pieces!